Back in 2016, I really got into masks because they provide various skin benefits including hydration, deep pore cleansing, skin refining, etc. I have quite a few masks that I opt for in the morning and in the evening (not everyday though). Whenever I think of pampering my skin, a mask quickly comes to mind. 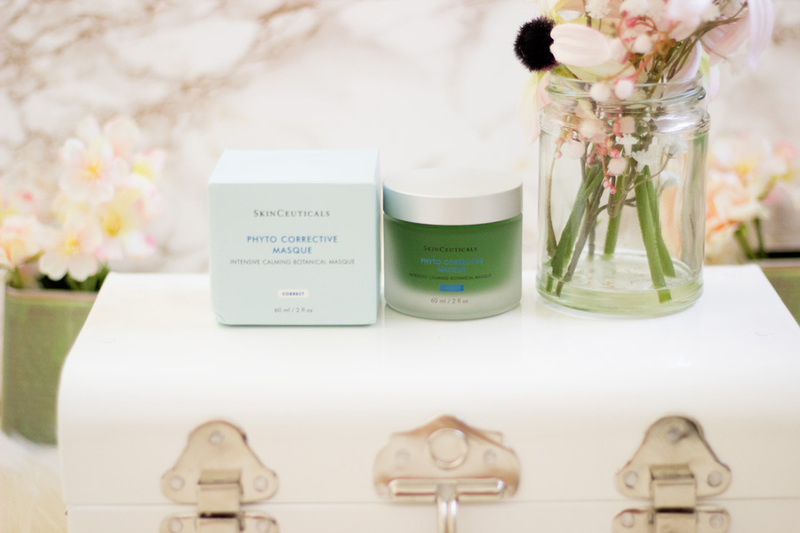 Last October, a lovely parcel arrived and it contained the Skinceuticals Phyto Corrective Masque*. Before then, I don't think I had heard about the masque so my interest was naturally piqued. The first thing that caught my attention was its texture and colour and I fell in love with it just from my first use. Since it arrived, it has been my most used mask. I briefly featured it on Instagram and in my Christmas Gift Guide. It's been a few months now so I thought I'd share my full review on it. 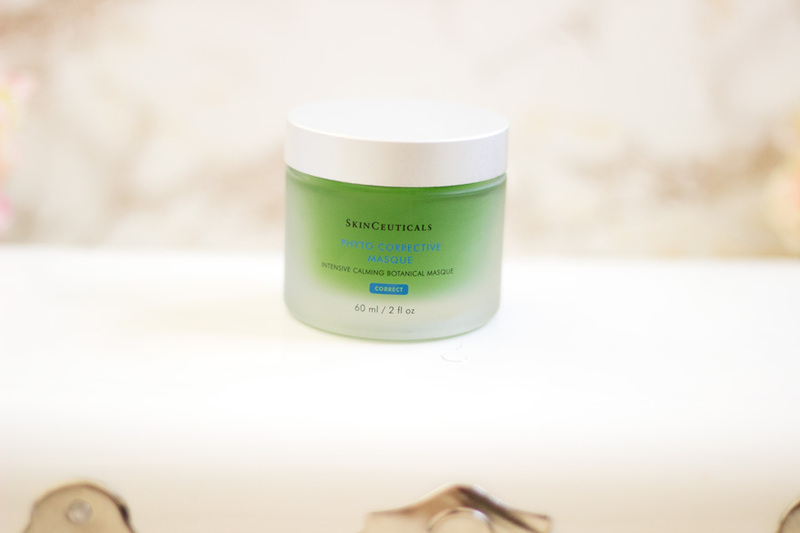 Skinceuticals are an advanced professional skincare company whose mission is to improve the skin's appearance through their extensive research. The formulas used in their products are high potency and proven to be absorbed optimally by the skin. I believe they launched their first product back in 1994. Their skincare philosophy is centred around three pillars: Prevent, Protect and Correct and their products are developed according to these pillars. Their products are recommended by dermatologists, plastic surgeons, medical and premium spas across the world to help correct the signs of ageing and prevent future damage. As a science based professional, I am always interested in skincare companies that do a lot of research and develop product based on evidence based science/research. 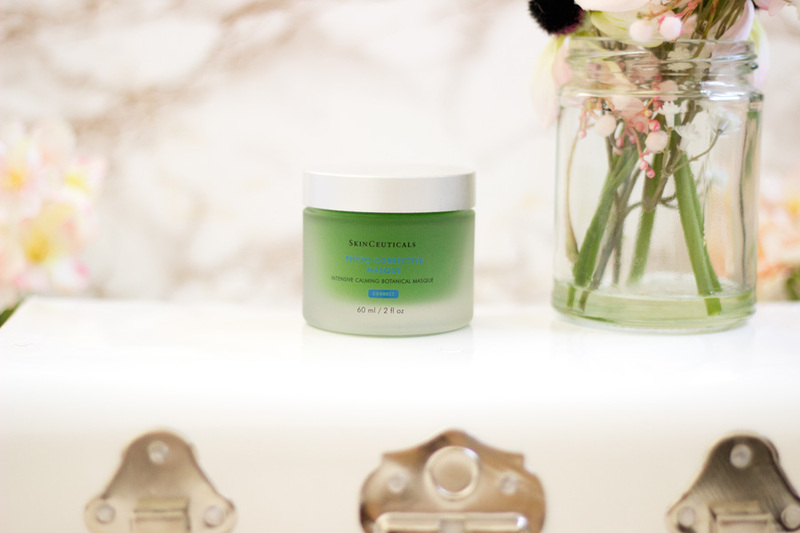 If you want to learn more about Skinceuticals' history, you can check out their website here. They also have a very easy to understand page which talks about the skin structure and it's really useful. I follow Skinceuticals Instagram page and I love their simple but aesthetically pleasing packaging. 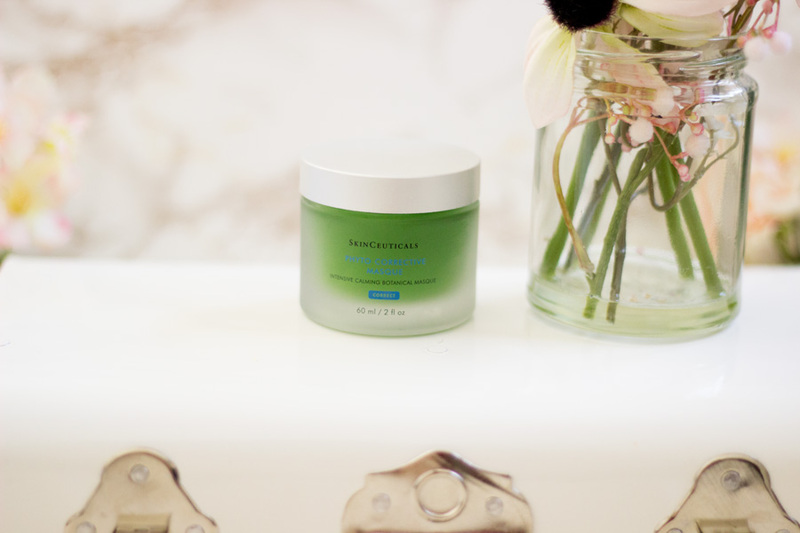 The Phyto Corrective Masque comes in sturdy glass tub which houses 60 ml of product. It has a silver lid and inner lid to protect the product inside. It is quite a heavy tub so it is not one I travel often with but it can be scooped into a smaller container which is what I do for skincare products I love. 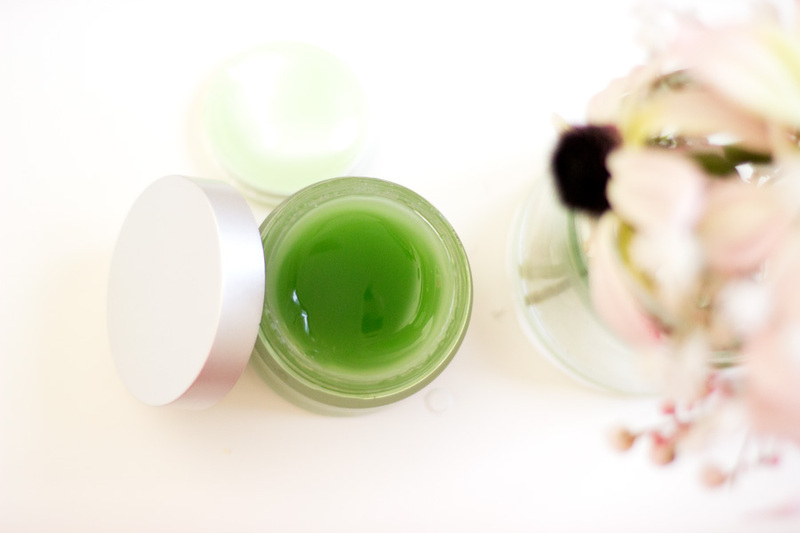 The Masque has a leaf green colour which goes with the botanical theme and I don't think I own any skincare product with this colour. I love the colour because it reminds me of something fresh and I find myself reaching for it more than my other masks (plus it works amazing ). There's not much to say about the packaging other than I like it and it sits pretty in my bathroom. The Phyto Corrective Masque is described as an intensive botanical gel mask which is designed to soothe and calm temporary skin reactivity. The Masque is also described as a versatile treatment formulated with highly concentrated active ingredients to intensely soothe and cool heat sensitivity. 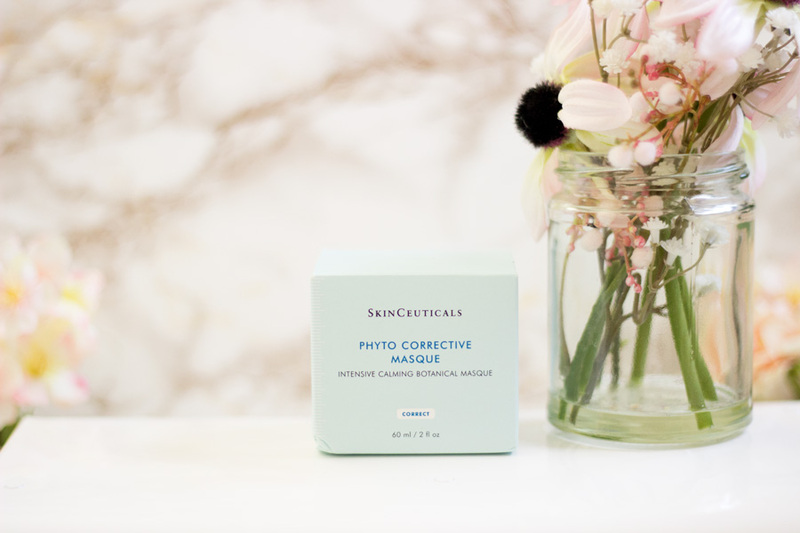 Keeping with Skinceuticals' Philosophy, the Phyto Corrective Masque is designed to cool, calm and correct so it falls under the "Correct" category/pillar. The active ingredients include Green Botanicals (cucumber, thyme, olive and mulberry extracts) , a calming Dipeptide and Hyaluronic acid and they work together to neutralize temporary skin reactivity from both external environmental factors and procedural triggers (like when you have skincare treatments like peels, etc). It is actually recommended for use after exposure to the sun, post laser treatments (non-ablative ones only), skin extractions, IPL, after using Retinols/other astringents and of course, it can be used daily. The texture of this masque is one of the first things that drew me to it and made me fall in love with it. It has a beautiful gel texture which is very lightweight. It is easy to apply and you need the littlest amount to cover your entire face. Sometimes, I go crazy and layer it on but I still have so much product left that I cannot imagine this masque getting finished any time soon. It has a herbal spa fragrance which I find very relaxing. When it is applied, it feels very cooling on the skin and it is quite refreshing as you would imagine. The cool, refreshing feeling lingers for a while and then goes away. It takes a little while for the masque to sink in but when it does, it is not uncomfortably tacky. It eventually gets absorbed depending on how much I have layered it. I won't say it completely disappears but you can actually almost forget you have a mask on and go about your day. It is recommended to leave it on for at least 10-15 minutes but I always like to leave my masks on for longer (except when I use it in the morning). My skin feels really supple, soft and hydrated once I rinse it off. The exciting thing about this mask is the various ways you can use it and I'd let you know which is my favourite way. The first way is using it daily after a workout, sun exposure or after a hot bath. 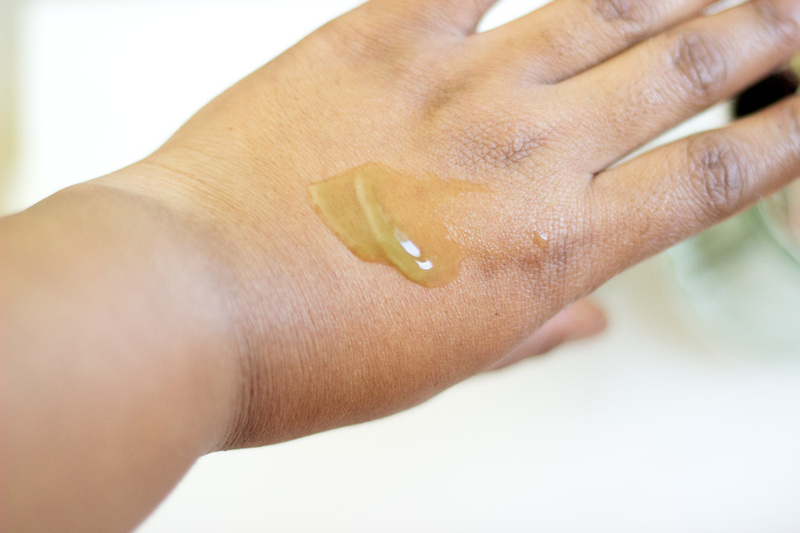 Basically, you can use it daily for any skin condition especially if you suffer from dry and dehydrated skin. I don't use it daily but I opt for it in the morning when my skin feels dry from the heating at home (thanks to the freezing weather). This is when I leave it on for the recommended time (10-15 minutes) and rinse it off. It still provides my skin with a good amount of hydration that takes me through the day. The second way of using it is as a leave-on mask through the day which means there's no rinsing involved. I have not tried this way yet but I think it will be ideal for a chilled Saturday. I believe this will work so well if you have just had a skin care treatment/peel. 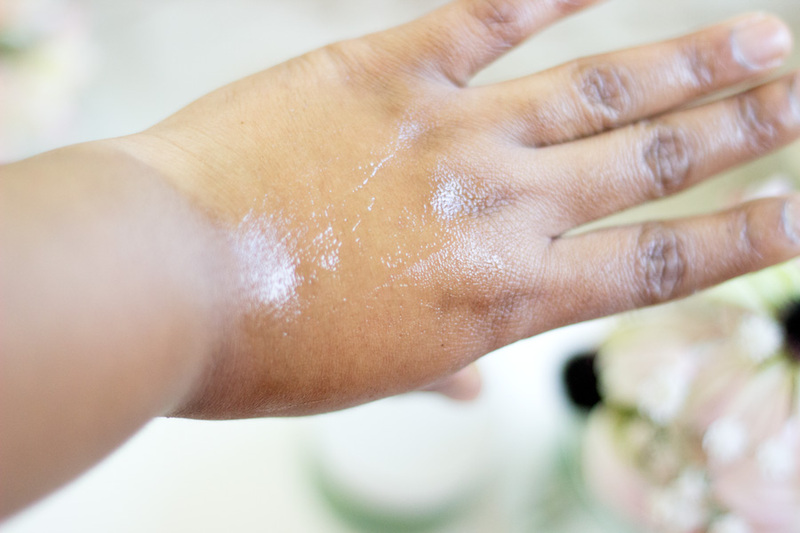 The final way of using this masque is leaving it on overnight and it's my favourite way. I just go about my usual cleansing skincare routine and then apply a generous amount of the masque after my toner. It is just the perfect way to end my day and my skin feels so refreshed and hydrated in the morning even if the heating attempts to dry out my skin. 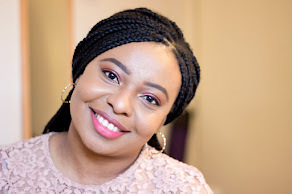 I find this masque particularly useful when I have used Retinol or AHAs (Glycolic Acid, etc)which are effective on my skin but can sometimes irritate my skin. 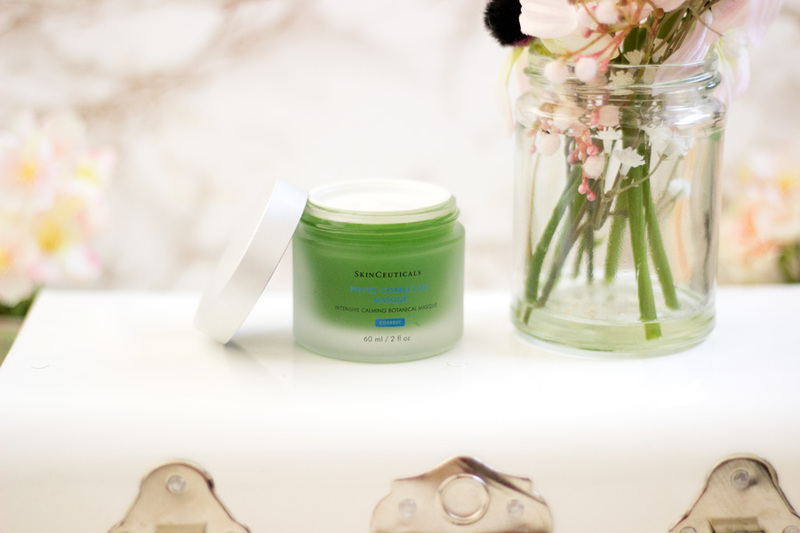 The Phyto Corrective Masque has a unique way of calming everything down and letting my skin blissfully recover. It is also my go-to masque when I use my PMD which in itself is not abrasive but I feel like my skin needs something calming after I use it. The Phyto Corrective Masque retails for £55 which makes it quite an expensive mask. I feel like the price is justifiable based on the immediate benefits you get and the amount of product you get in the tub. As mentioned earlier, you need only a little amount for each use and I see this masque lasting a good few months, even if I use it daily. It can be purchased directly from the Skinceuticals website and the Dermacenter website. I have quite a few masks but I find myself reaching for the Phyto Corrective Masque over all of them especially through the winter months. I got this back in October last year and I still use it mainly as my night mask and as an overnight mask. It has helped my skin feel hydrated this winter season alongside other amazing skincare products. I am just pleased with it and I am keen to see how we get along when summer comes. That's pretty much all from me and hope you enjoyed this post. See you in my next post. 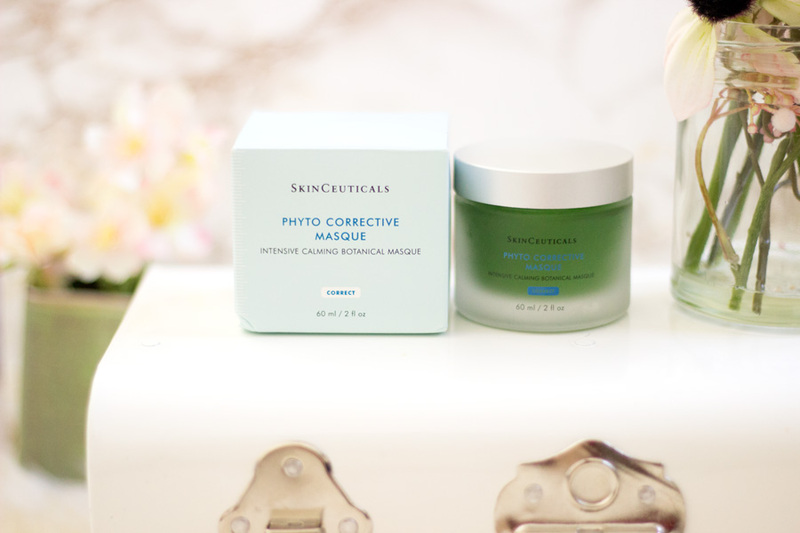 Have you tried the Skinceuticals Phyto Corrective Masque?